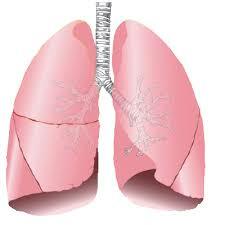 Pulmonary Fibrosis: is a lung disease that happens when lung tissue becomes damaged. The thickened tissue makes it more difficult for your lungs to work properly. As pulmonary fibrosis worsens, you become more short of breath.